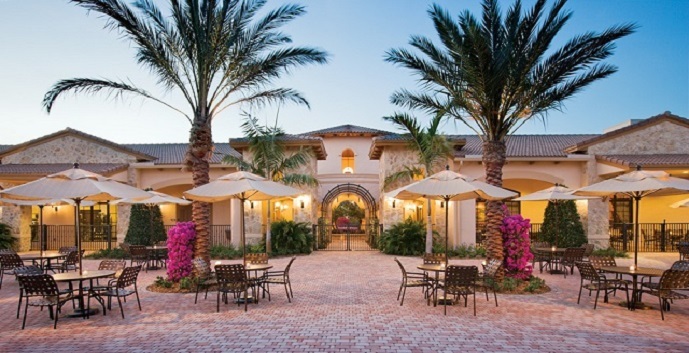 Jupiter Country Club by Toll Brothers is a new community located in Jupiter, off of Indiantown Road, west of the Florida Turnpike. 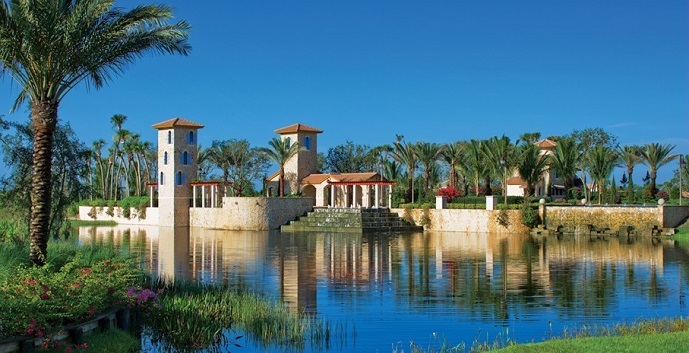 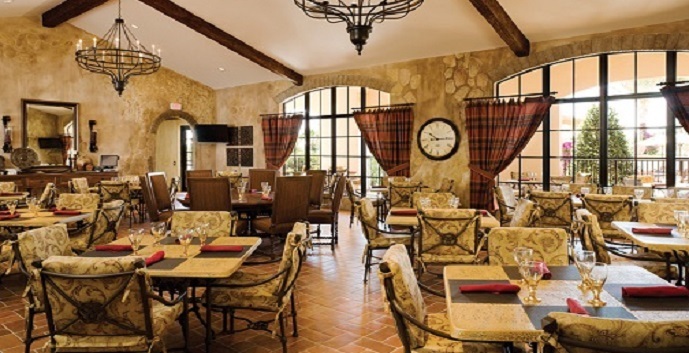 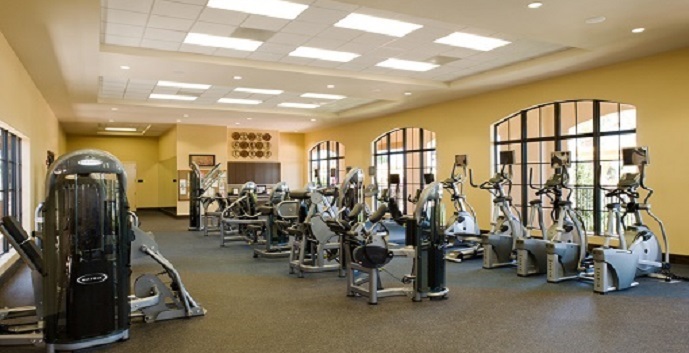 Jupiter Country Club amenities include an 18-hole Greg Norman signature golf course, 6 tennis courts, a state-of-the-art fitness center, 2 resort-style pools, an elegant clubhouse, a tot lot, walking trails, and a gated entrance. 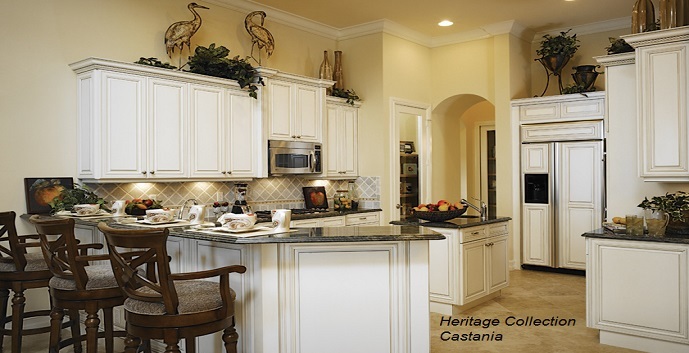 Beaumont - 1 story, 4-6 bedrooms, 3-4 baths, 1/2 bath, 2749 square feet. 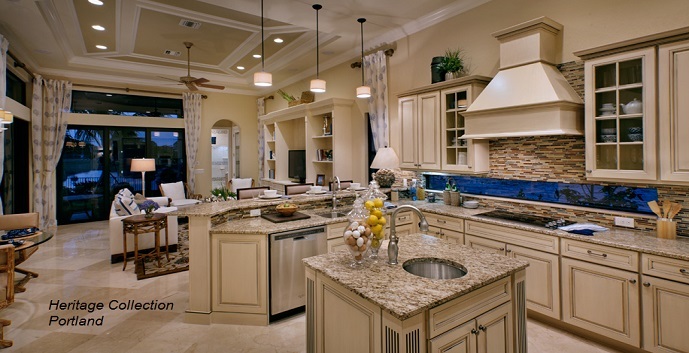 Top features include a gourmet kitchen with breakfast area, a family room, dining room, a master bedroom suite with large shower and two sink vanities, large study with double entry door, a covered lanai, and a 3-4 car garages. 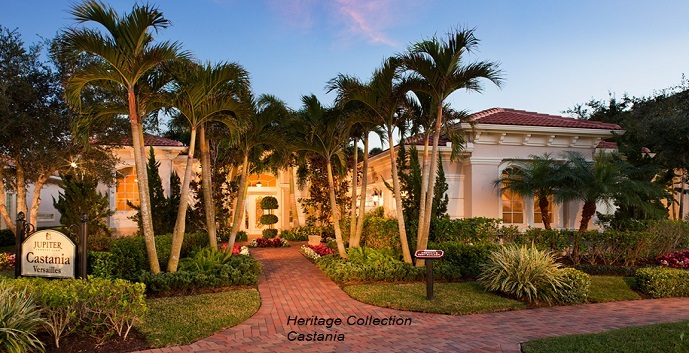 Prices start at $784,995. 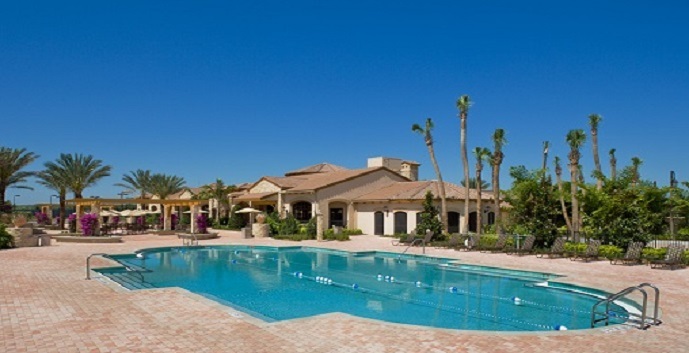 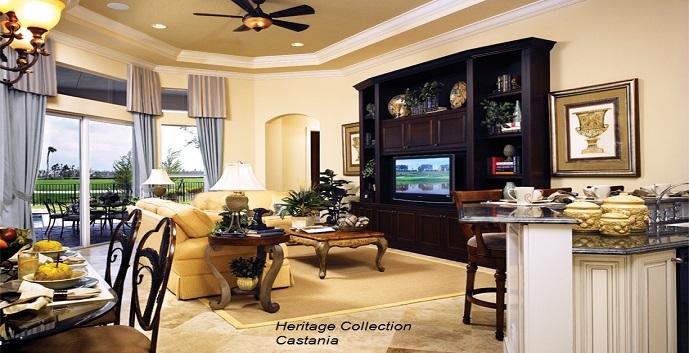 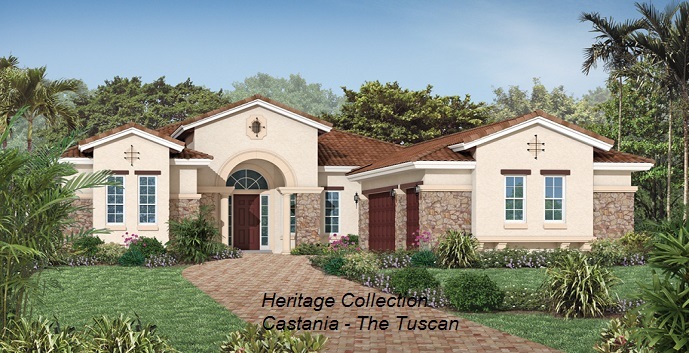 Castania - 1 story, 4-6 bedrooms, 4-5 baths, 3046 square feet. 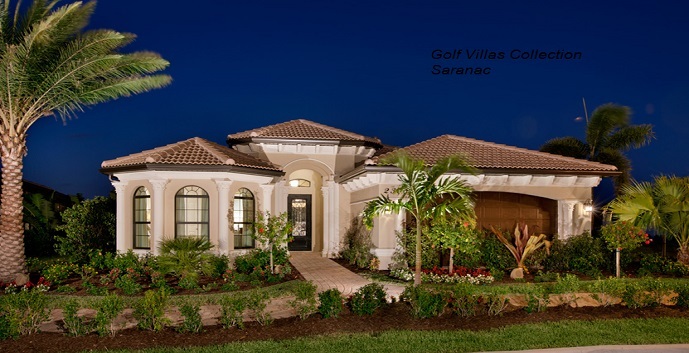 Top features include a gourmet kitchen with breakfast area, a family room, dining room, a master bedroom suite with a sitting area and dual walk-in closets, a covered lanai, and a 3-4 car garages. 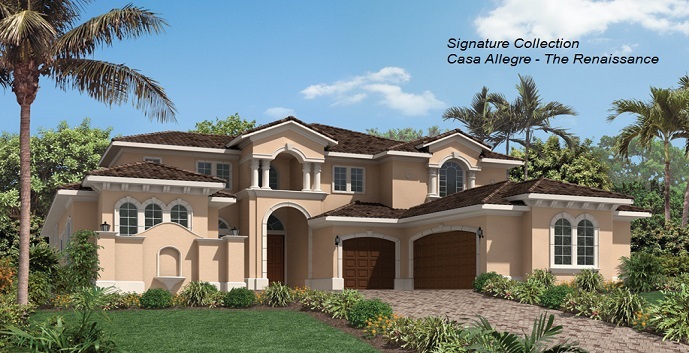 Prices start at $815,995. 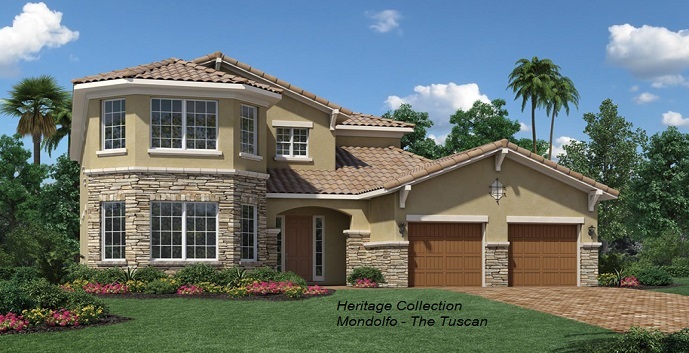 Mondolfo - 2 story, 4-6 bedrooms, 3-4 baths, 1/2 bath, 3353 square feet. 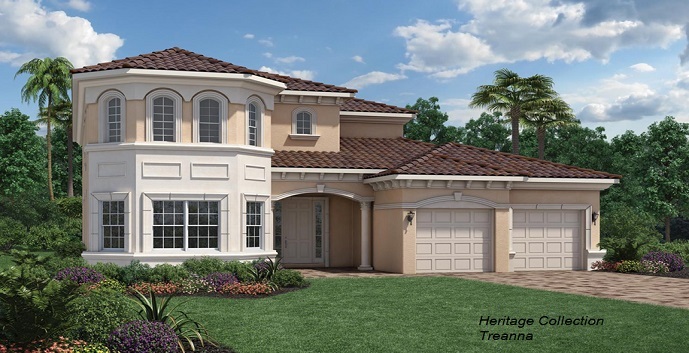 Top features include a gourmet kitchen with breakfast area, a two-story great room and foyer, a dining room, study, a first floor master suite with dual walk-in closets, a loft, covered lanai, and a 2-3 car garages. 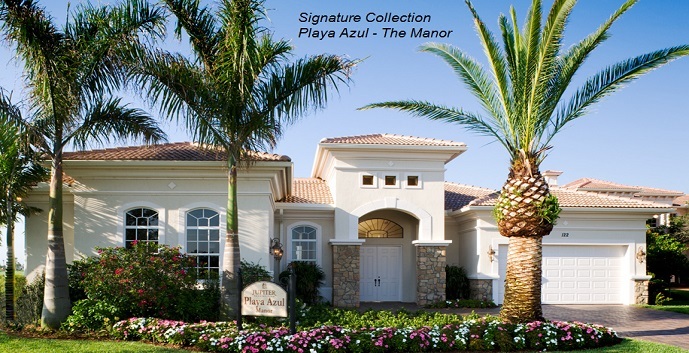 Prices start at $824,995. 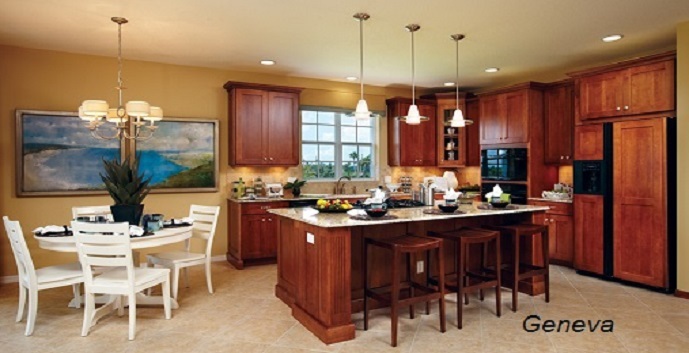 Portland - 2 story, 4-6 bedrooms, 4-5 baths, 1/2 bath, 3713 square feet. 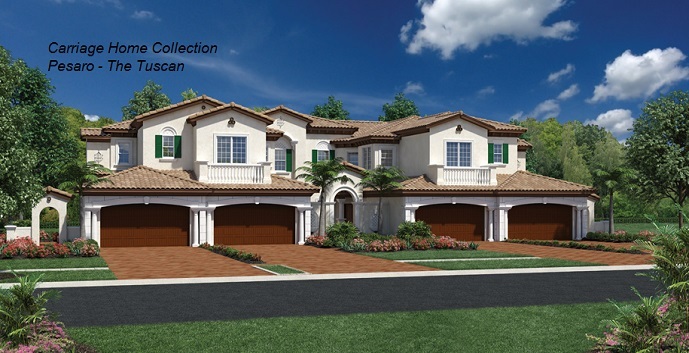 Top features include a gourmet kitchen with breakfast area, a two-story foyer and living room, a study, family room, dining room, first floor master suite with sitting area and dual walk-in closets, a loft, two covered lanais, and a 3-4 car garages. 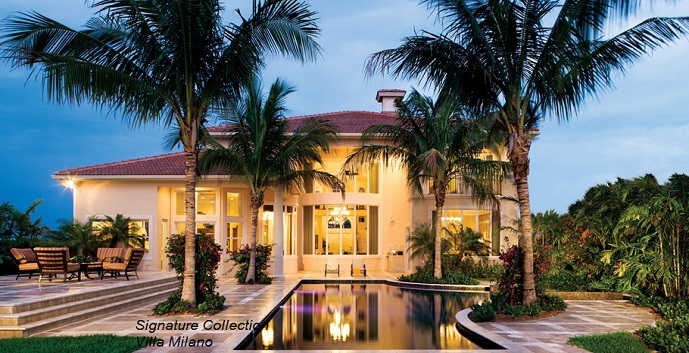 Prices start at $867,995. 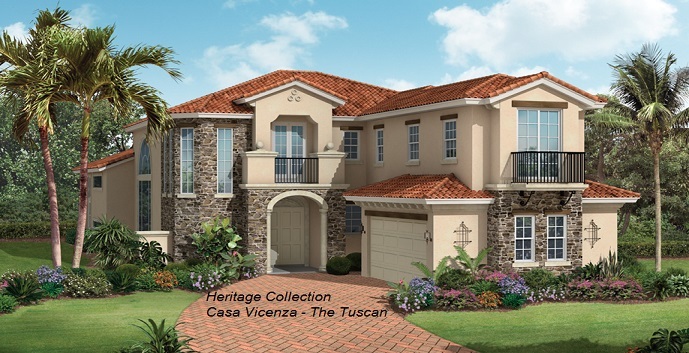 Casa Vicenza - 2 story, 3-5 bedrooms, 3-4 baths, 1/2 bath, 3910 square feet. 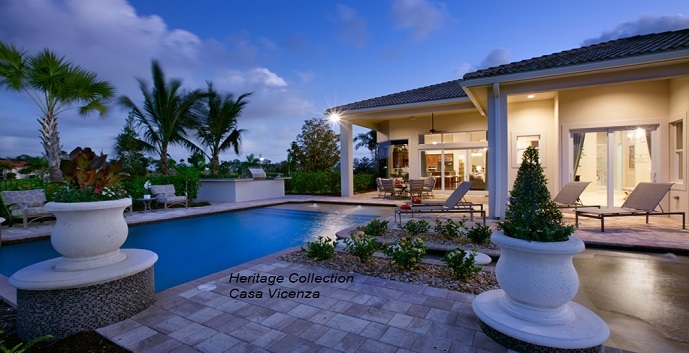 Top features include a gourmet kitchen with breakfast area, a family room, two-story living room and dining room, a study, a loft, a first floor master suite with sitting area and dual walk-in closets, two covered lanais, and a 2-3 car garages. 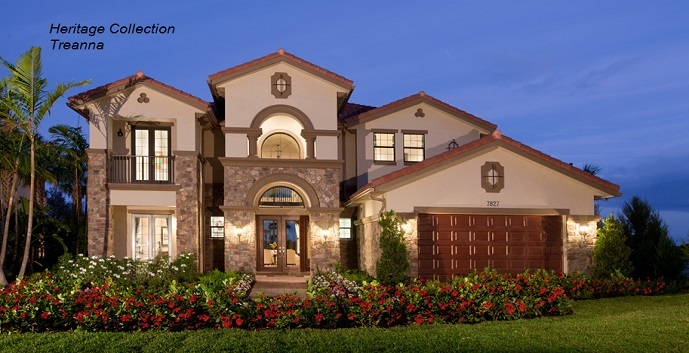 Prices start at $890,995. 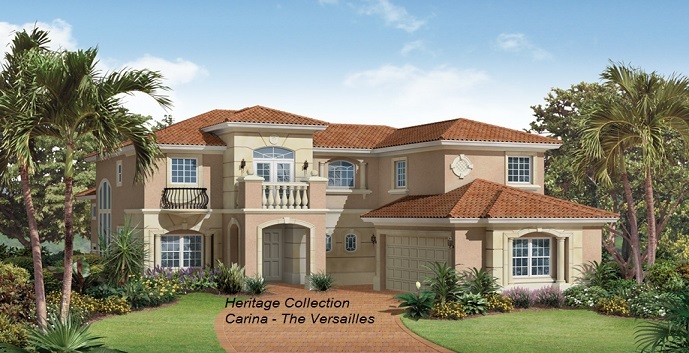 Carina - 2 story, 5-7 bedrooms, 4-5 baths, 1/2 bath, 4120 square feet. 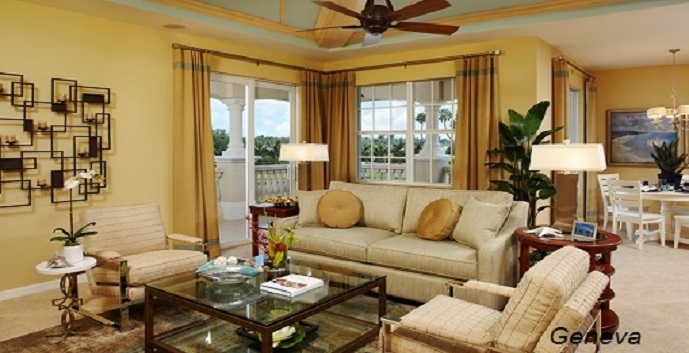 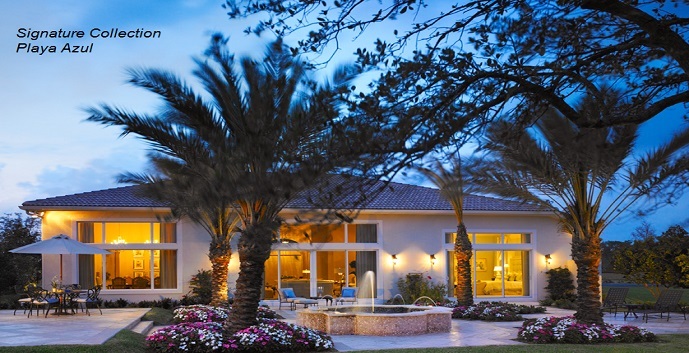 Top features include a gourmet kitchen with breakfast area, a family room, a study, a two-story foyer, living room, and dining room, a first floor master suite with sitting area, his and her baths, and walk-in closets, a loft, covered balcony and lanai, a spacious courtyard, and a 2-3 car garages. 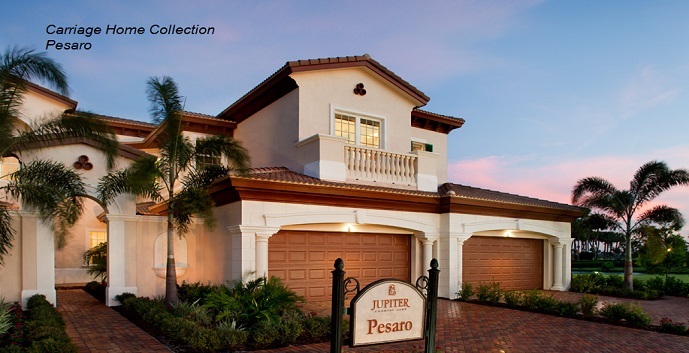 Prices start at $913,995. 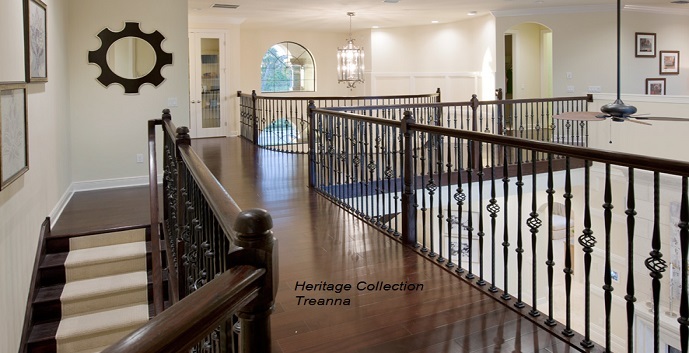 Treanna - 2 story, 6-8 bedrooms, 4-5 baths, 1/2 bath, 4828 square feet. 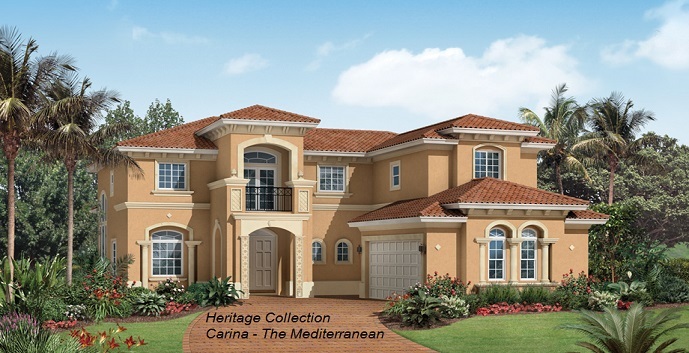 Top features include a gourmet kitchen with breakfast area, a family room, dining room, study, two-story foyer and living room, a second floor master suite with dual walk-in closets and covered balcony, a loft, two covered lanais, and a 3-4 car garages. 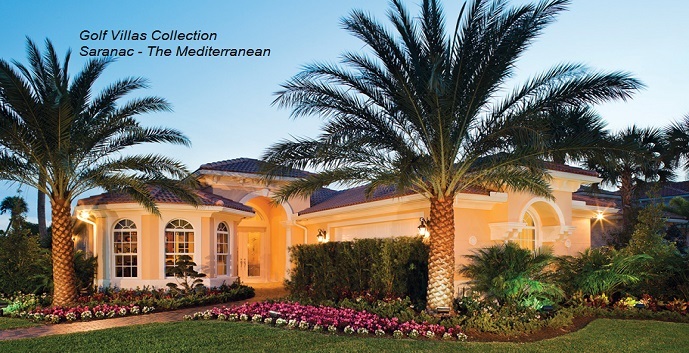 Mallorca - 1 story, 4-6 bedrooms, 4-5 baths, 1/2 bath, 4129 square feet. 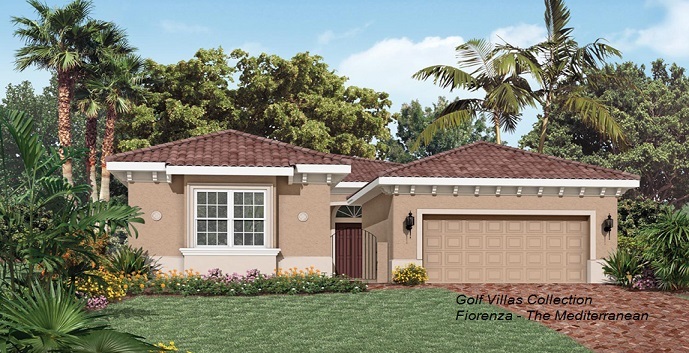 Top features include a gourmet kitchen with breakfast area, a family room, living room, dining room, study, master suite with dual walk-in closets, a covered lanai, and a 3-4 car garages. 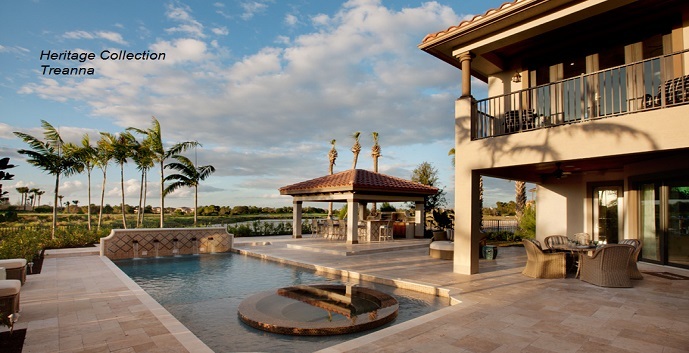 Prices start at $1,259,995. 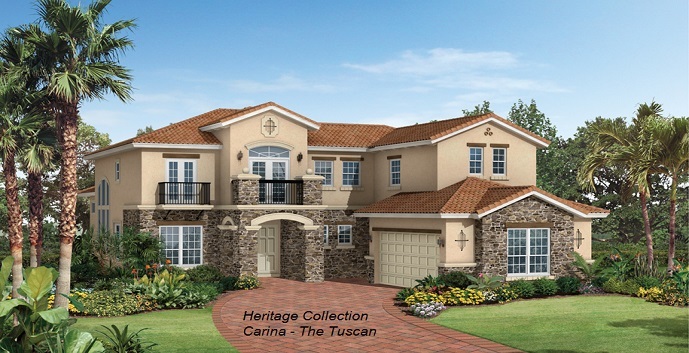 Treanna - 2 story, 6-8 bedrooms, 4-5 baths, 1/2 bath and 3-4 car garages. 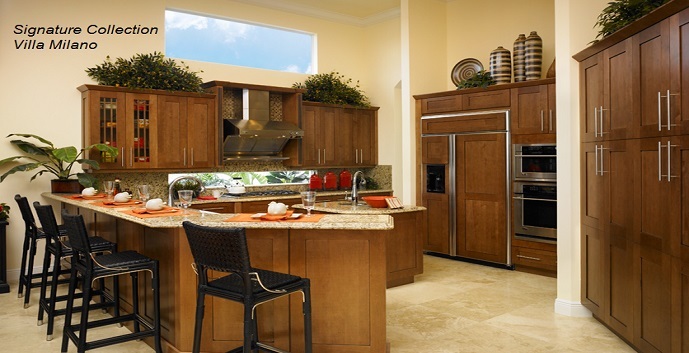 4828 square feet. 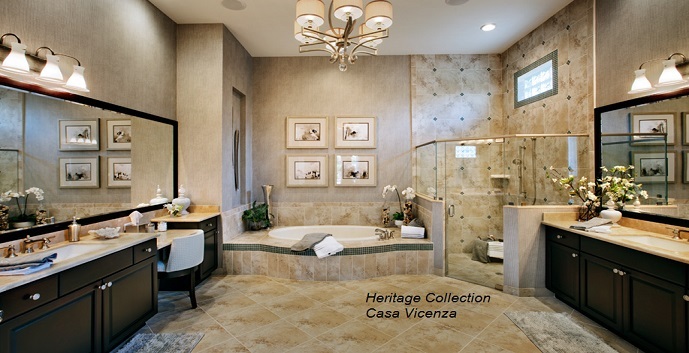 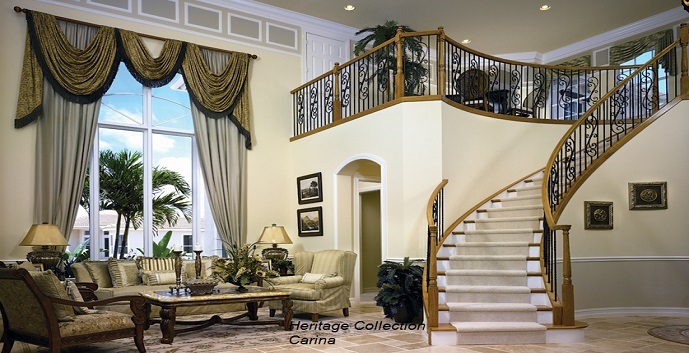 Cosenza - 2 story, 5-7 bedrooms, 5-6 baths, 1/2 bath and 3-4 car garages. 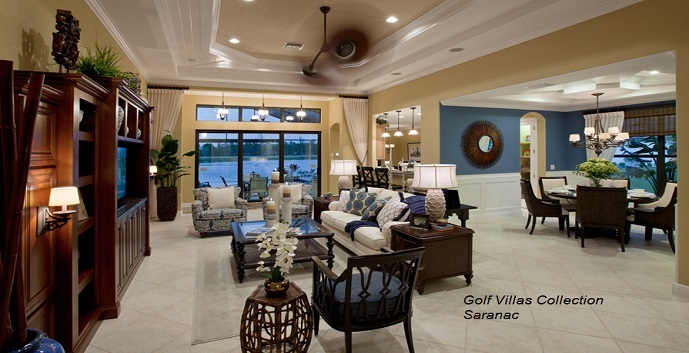 5762 square feet. 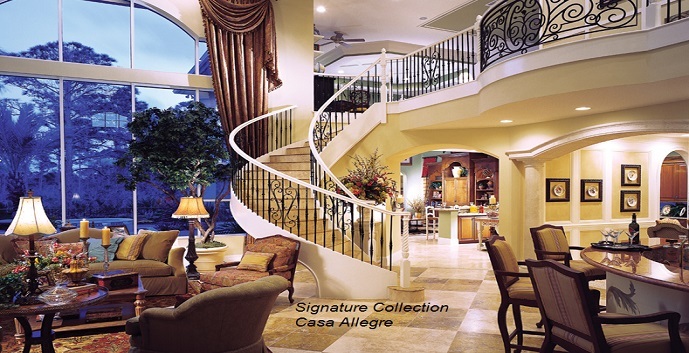 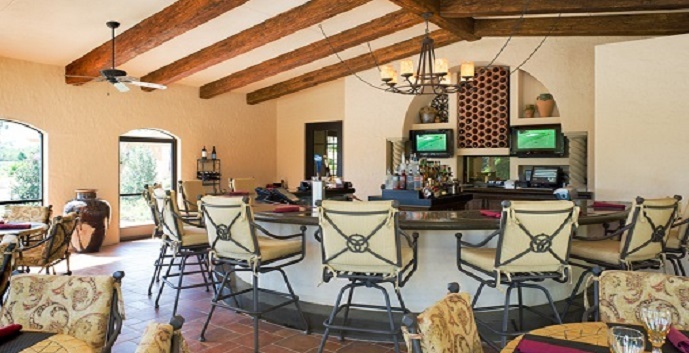 Casa Allegre - 2 story, 5-7 bedrooms, 5-6 baths, 2 half bathrooms, 5676 square feet. 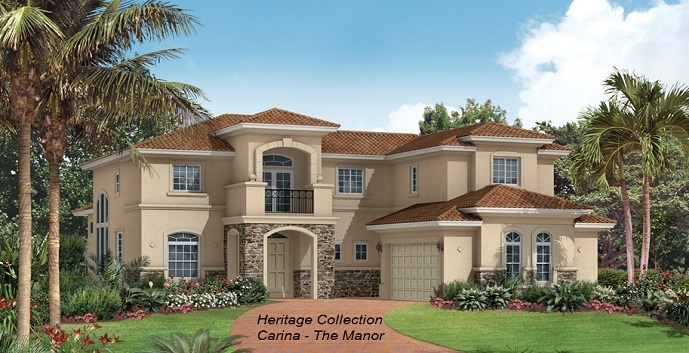 Top features include a gourmet kitchen with breakfast area, a two-story foyer, study, living room, and family room, a dining room, media room, first floor master suite with sitting area, dual walk-in closets, and exercise room, a loft with sitting area, two covered lanais and a 3-4 car garages. 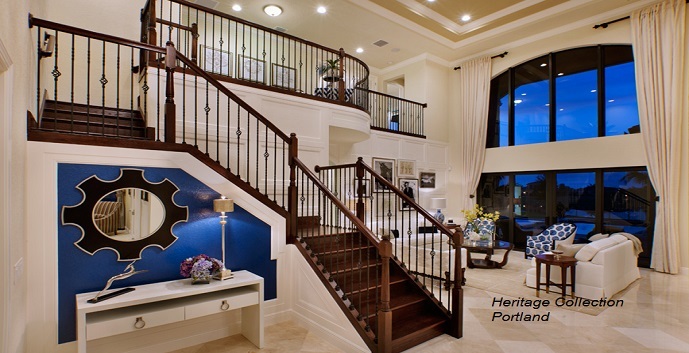 Prices start at $1,408,995. 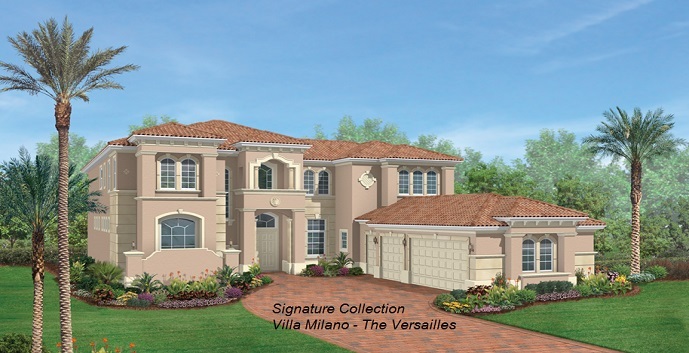 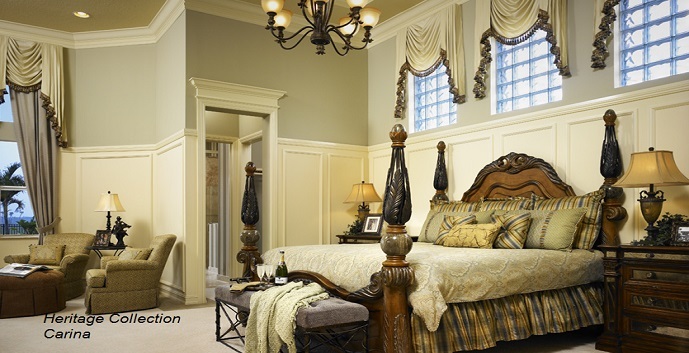 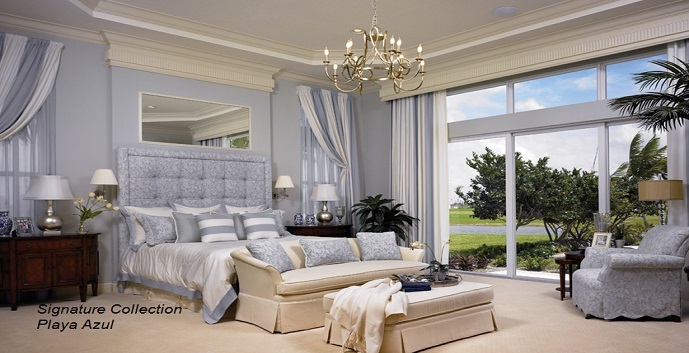 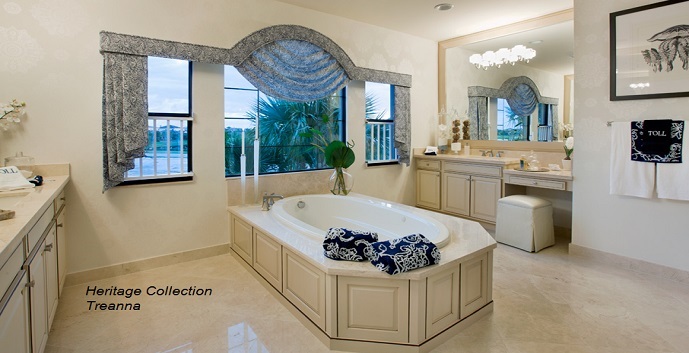 Villa Milano - 2 story, 5-7 bedrooms, 5-6 baths, 2 half bathrooms, 5415 square feet. 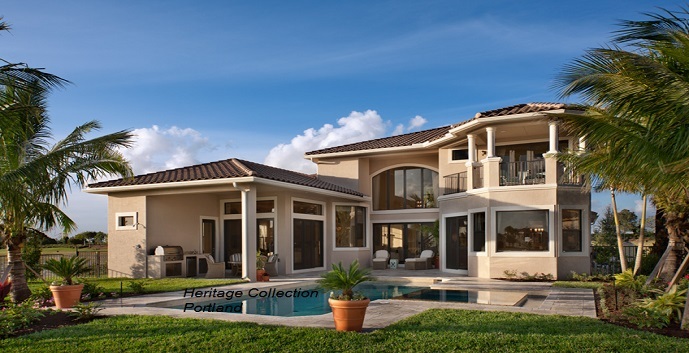 Top features include a gourmet kitchen with breakfast area, a family room, study, two-story foyer, dining room, and living room, a first floor master suite with dual walk-in closets, his and her baths, and an exercise room, a loft, two covered lanais, and a 3-4 car garages. 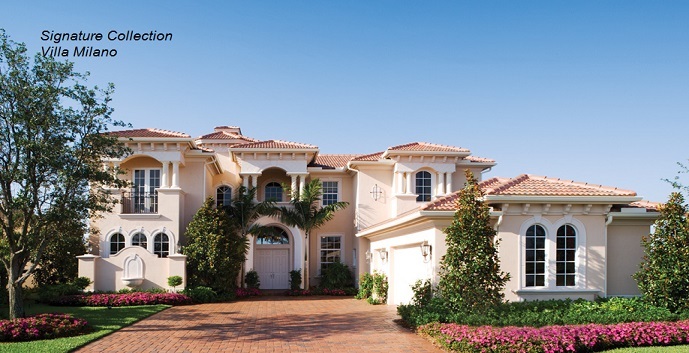 Prices start at $1,424,995. 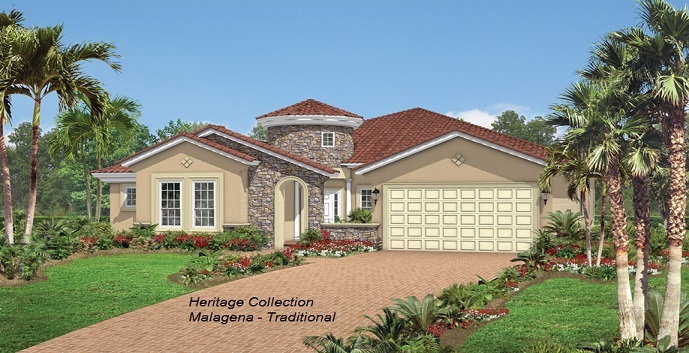 Matera - 2 story, 2 bedrooms, 2 baths, 1/2 bath and 2 car garage. 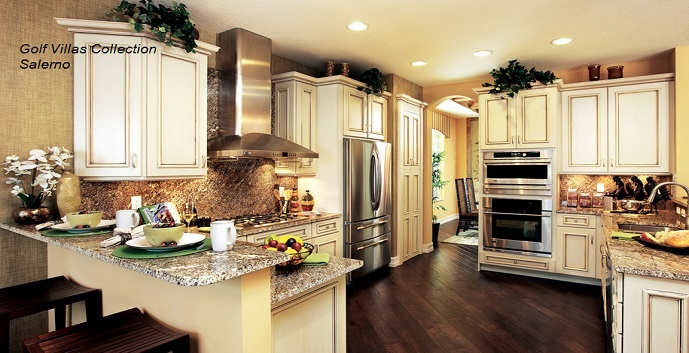 2293 square feet. 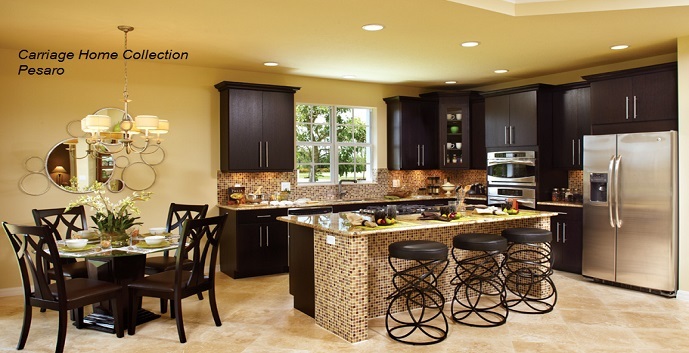 Prices start at $420,995. 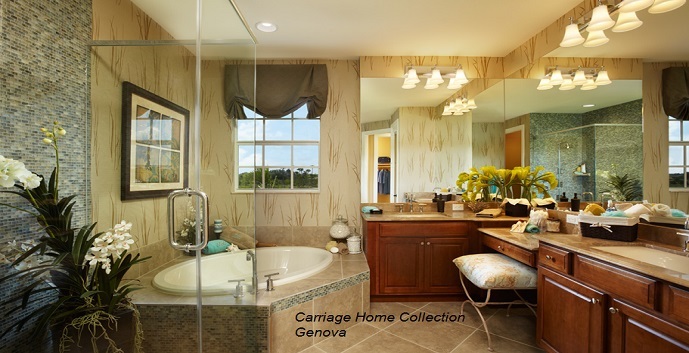 Genova - 2 story, 3 bedrooms, 3 baths, 2650 square feet. 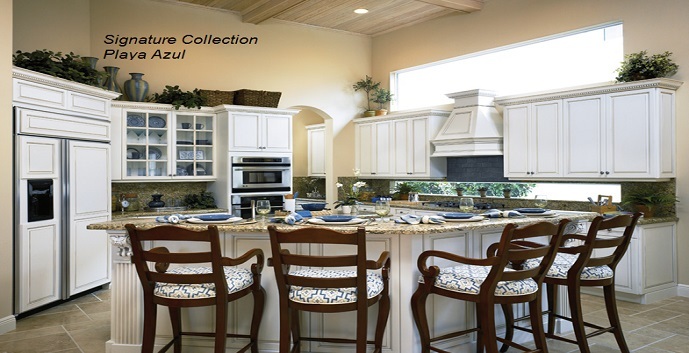 Top features include a gourmet kitchen with breakfast area, a two story foyer, a great room, dining room, second floor master suite with large walk-in closet, covered lanai, and a 2 car garage. 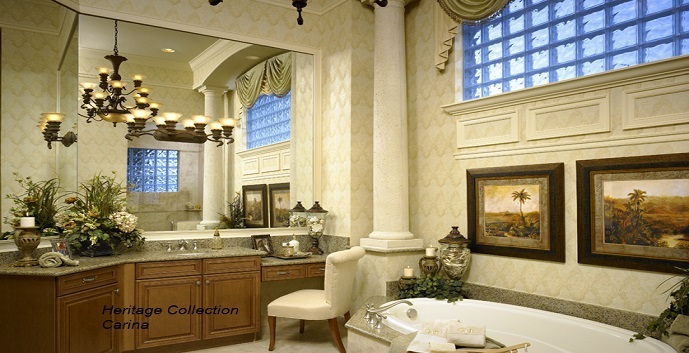 Pricing upon request. 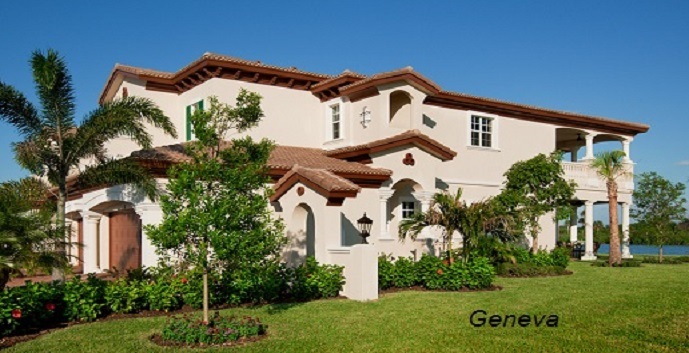 Veneto - 2 story, 3 bedrooms, 2 baths, 1/2 bath and 2 car garage. 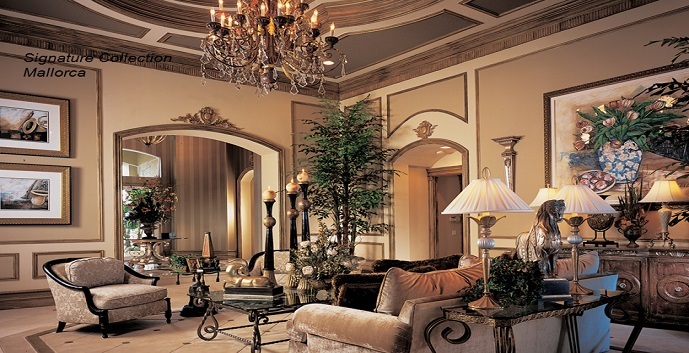 3008 square feet. 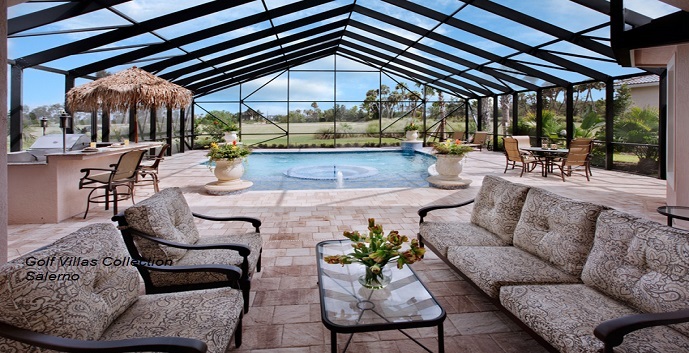 Prices start at $480,995. 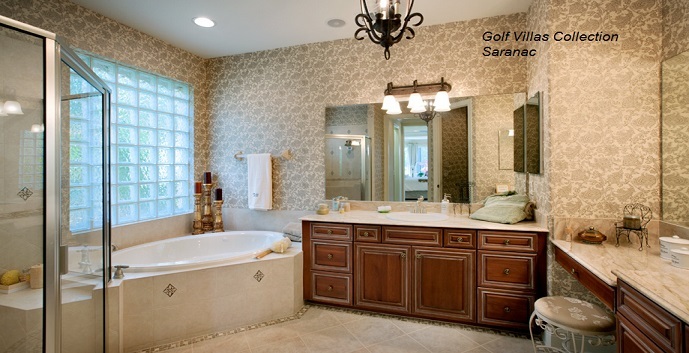 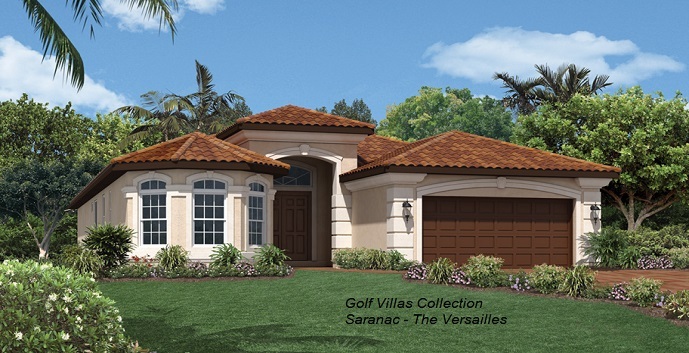 Saranac - 1 story, 3-5 bedrooms, 2-3 baths, 1/2 bath, 2545 square feet. 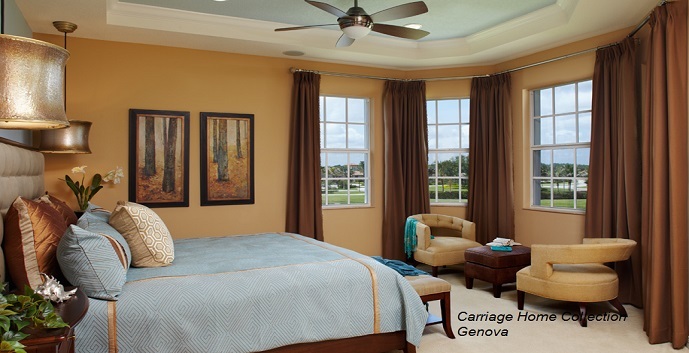 Top features include a gourmet kitchen with breakfast area, an expansive great room, a dining room, a master suite with dual walk-in closets, a covered lanai, and a 2-3 car garages. 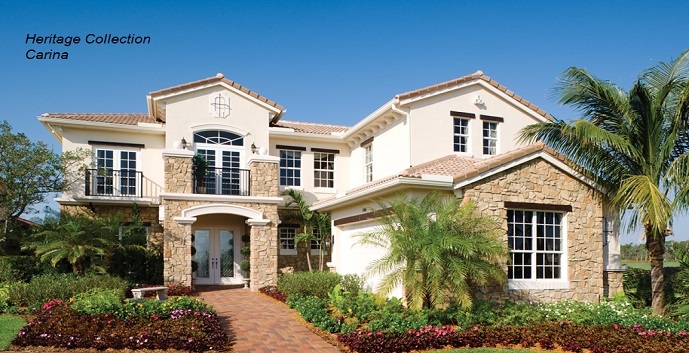 Prices start at $615,995. 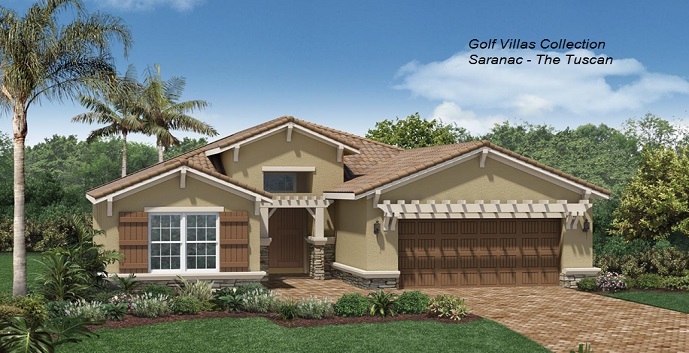 Salerno - 1 story, 3-5 bedrooms, 2-3 baths, 1/2 bath, 2561 square feet. 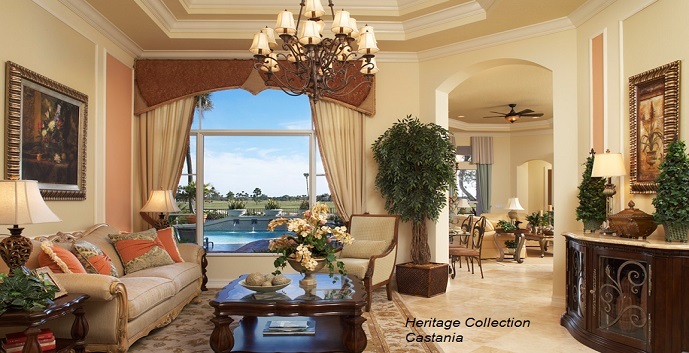 Top features include a gourmet kitchen with breakfast area, an expansive great room, a dining room, a master suite with dual walk-in closets, a covered lanai, and a 2-3 car garages. 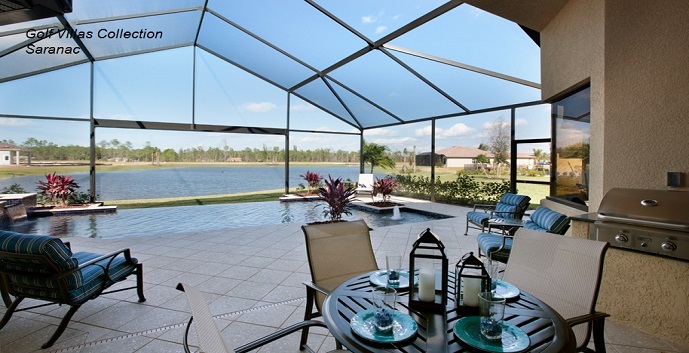 Prices start at $628, 995. 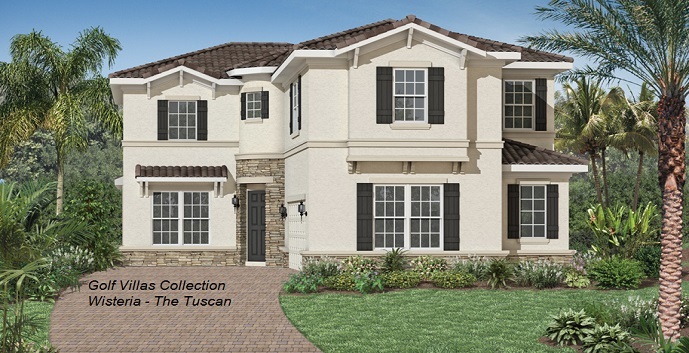 Aviano - 1 story, 3-5 bedrooms, 2-3 baths, 1/2 bath and 3-4 car garages. 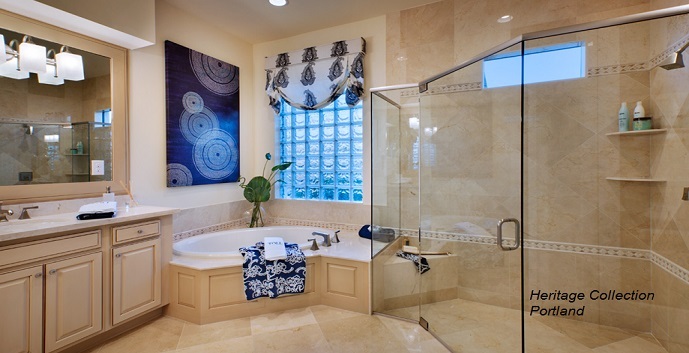 2778 square feet. 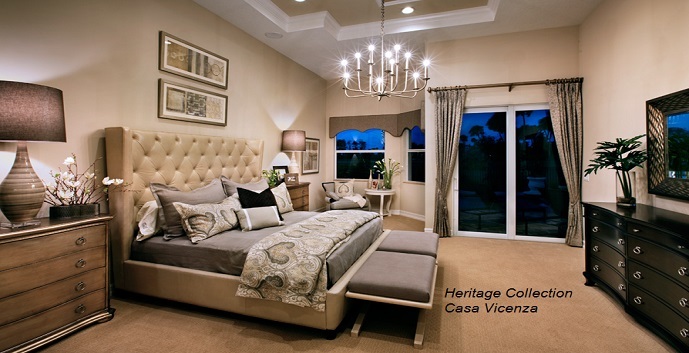 Saviero - 2 story, 4-6 bedrooms, 3-4 baths and 2-3 car garages. 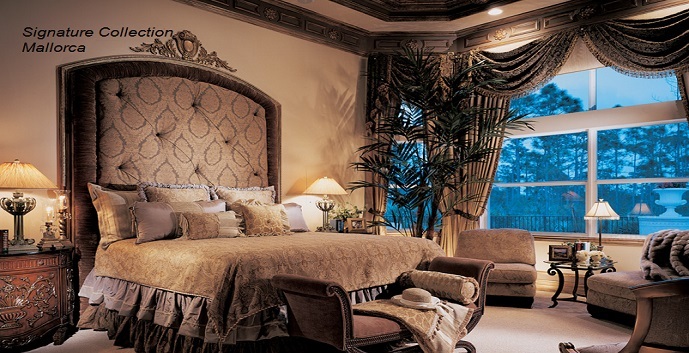 2950 square feet. 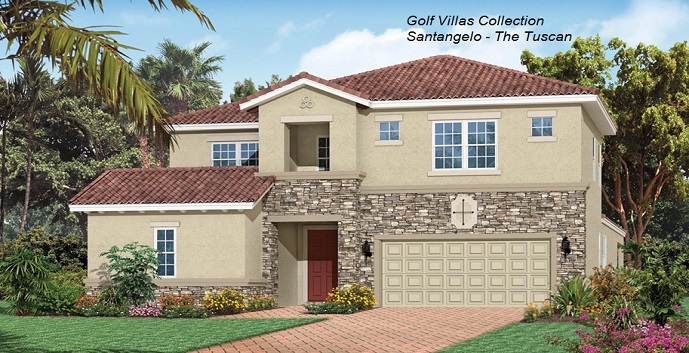 Santangelo - 2 story, 4-6 bedrooms, 3-4 baths, 3525 square feet. 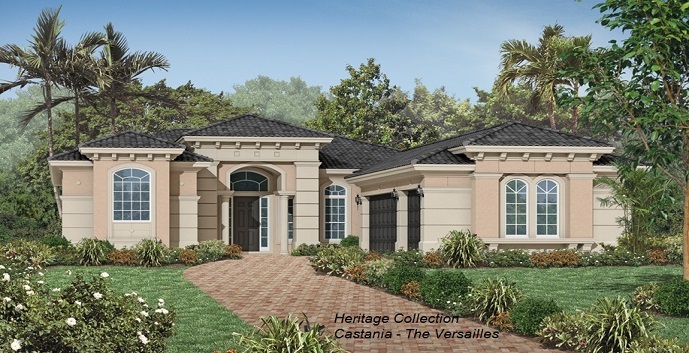 Top features include a gourmet kitchen, dining room, great room, two-story foyer, first floor master suite with dual walk-in closets, a covered lanai, and a 2-3 car garages. 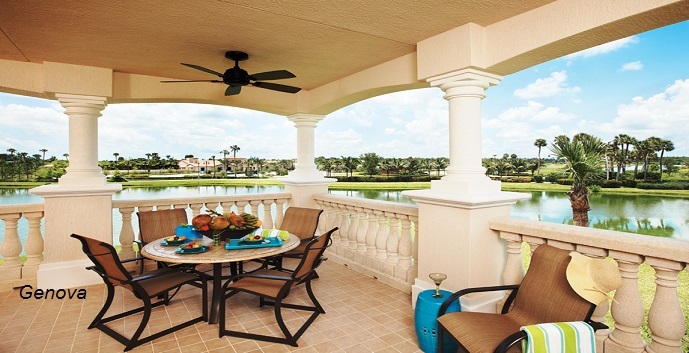 Prices start at $714,995.